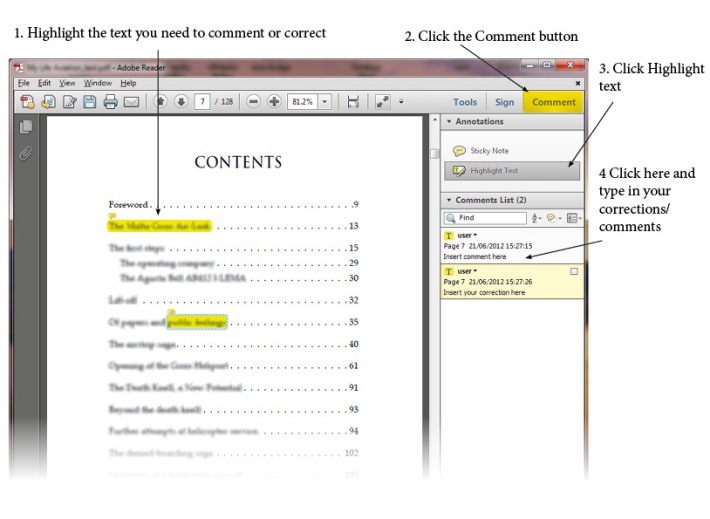 You can easily make and view tracked changes and comments while you work in a document. By default, Microsoft Office Word uses balloons to display deletions, comments, formatting changes, and content that has moved. If you want to see all of your changes inline, you can change settings so that tracked changes and comments display the way you want. Here are some links for tutorials on how to use track changes. If video is not available, you can view it here. This video cannot be embedded but can be viewed here.